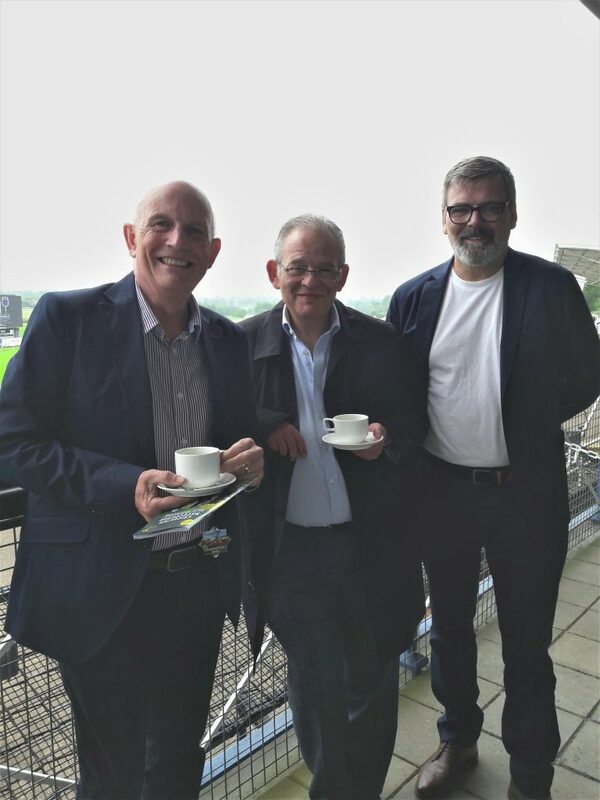 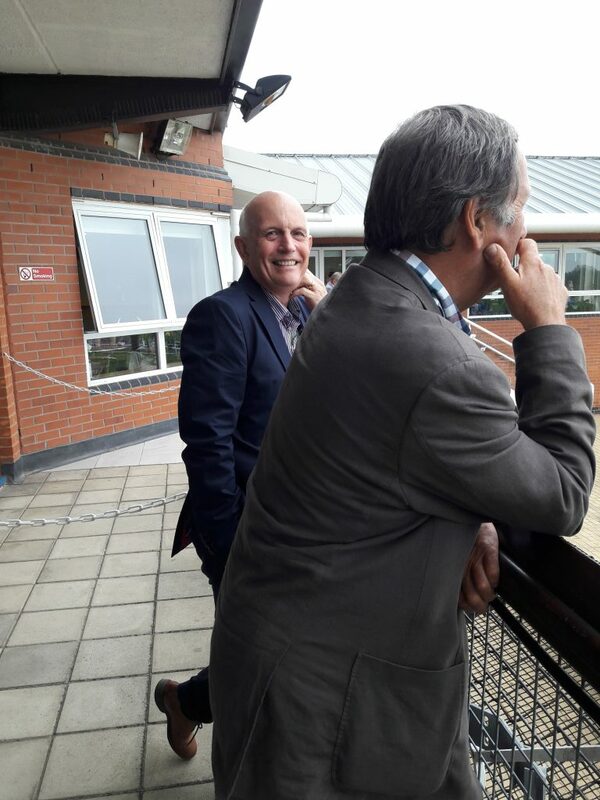 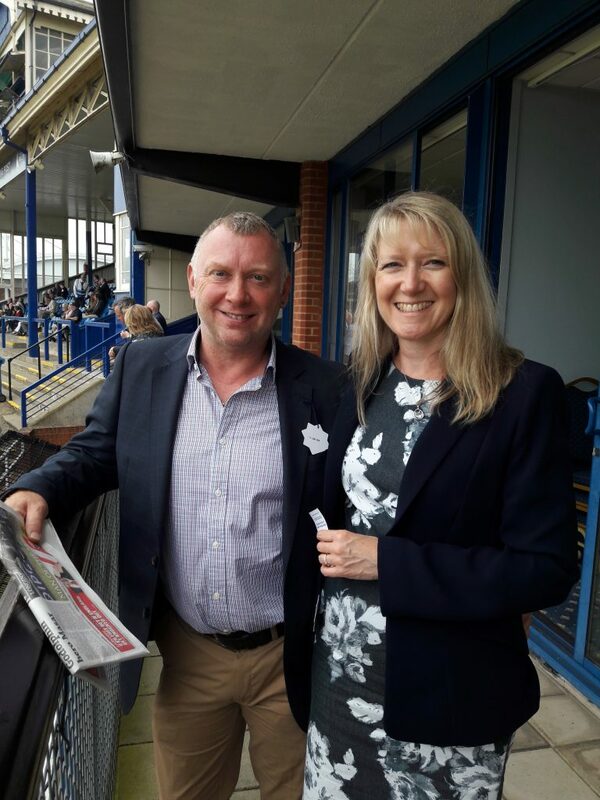 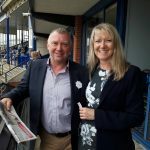 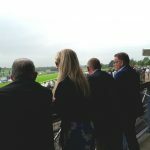 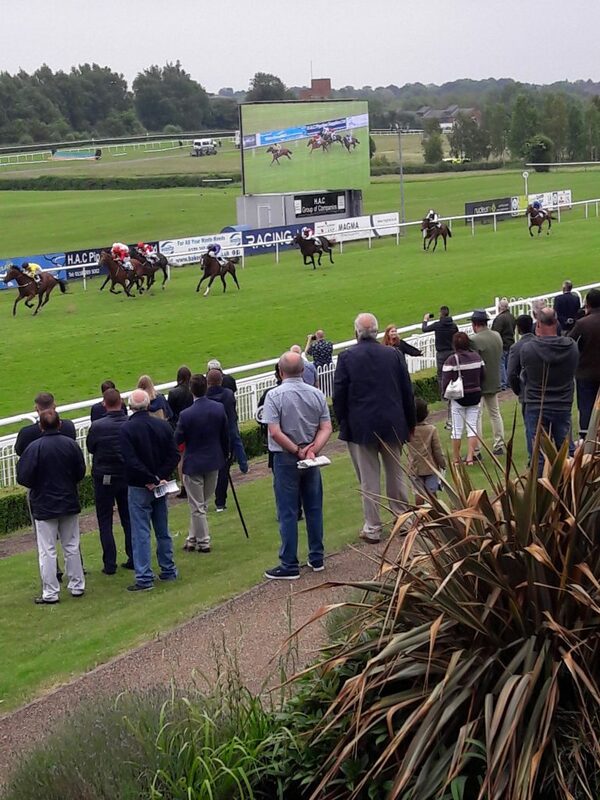 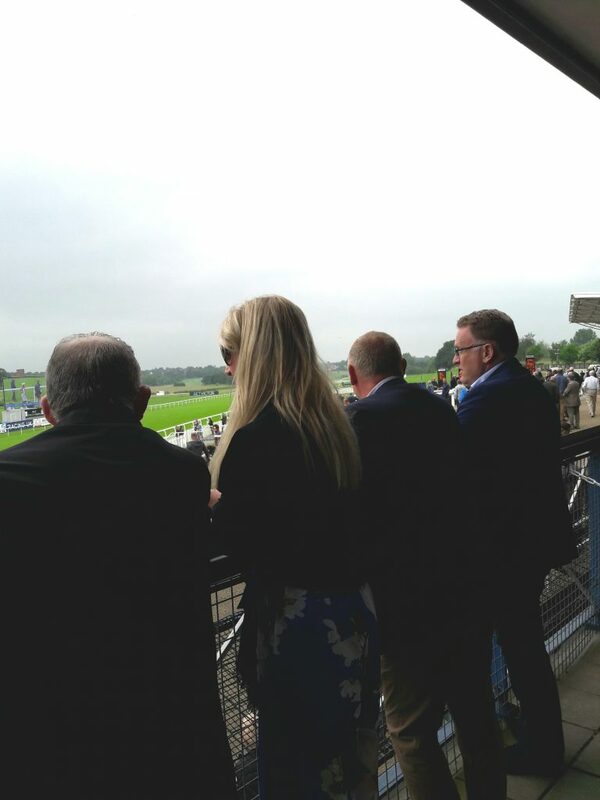 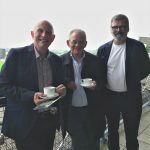 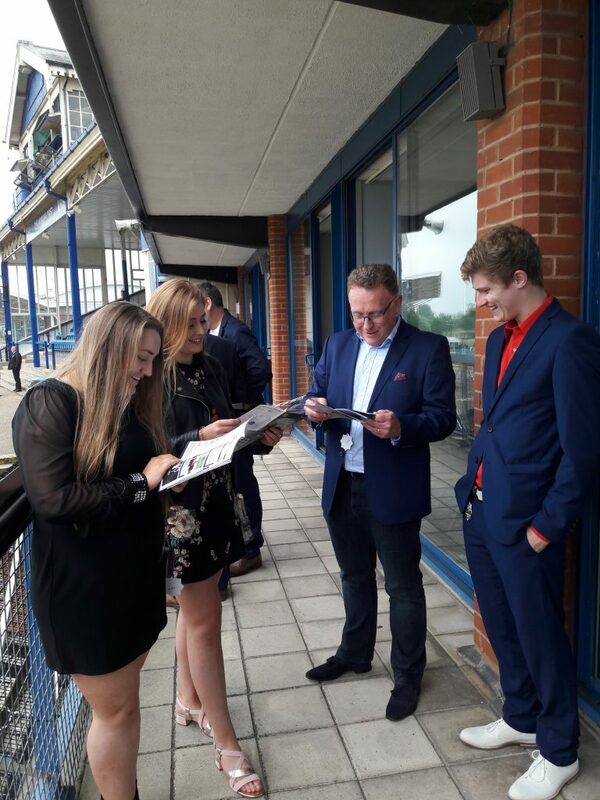 On the 4th June we held our Annual General Meeting at Leicester Race Course followed by an afternoon of horse racing. 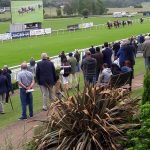 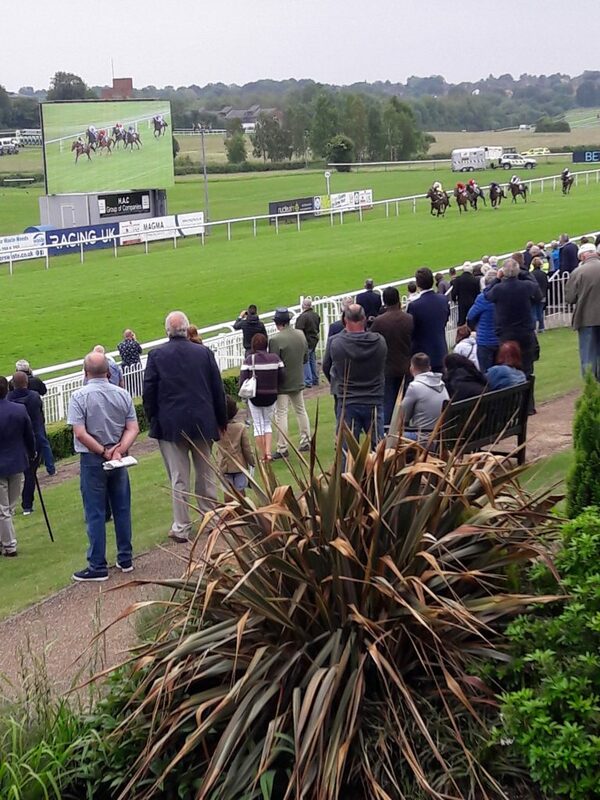 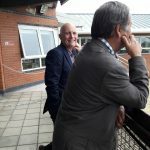 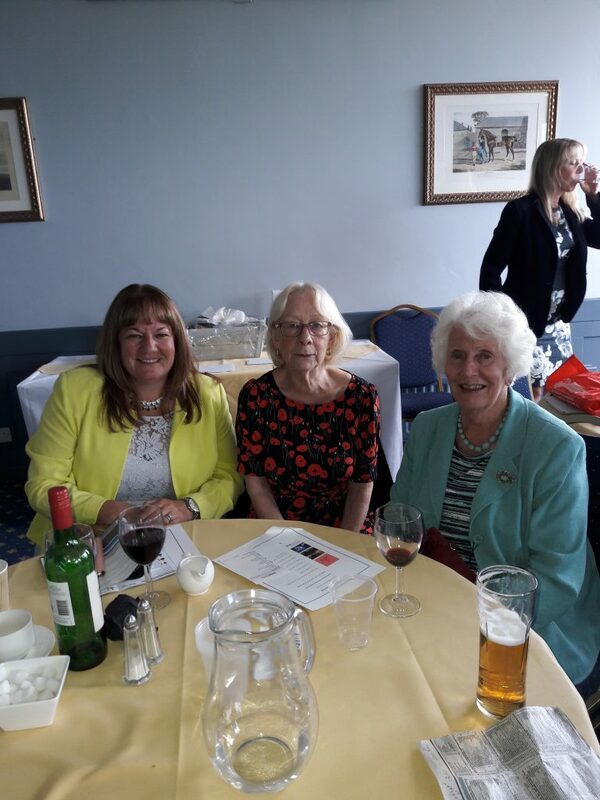 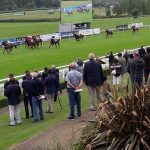 We were joined by 35 supporters who enjoyed a summer buffet lunch, the thrill of the races and the chance of winning some great prizes on the raffle. 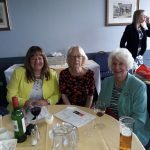 We were blessed with good weather and all together we raised in excess of £ 700 for Footwear Friends, which will be greatly appreciated by our beneficiaries. 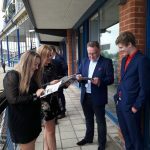 We would like to thank all those who attended and to Leicester Race Course for their support.